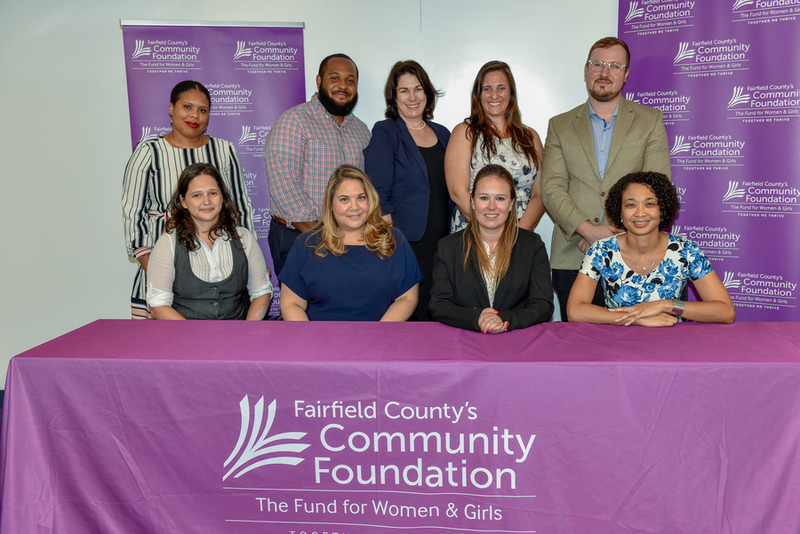 NORWALK, CT, September 26, 2018 /24-7PressRelease/ — Keeping health and safety for women and girls at the forefront of their concerns, Fairfield County’s Community Foundation Fund for Women & Girls (FWG) reached out to the nonprofit community’s expertise in the region for the best solutions to prevent sexual violence from occurring. As a result of months of research, exploration and in-depth discussions, FWG is pleased to announce the launch of The Sexual Violence Prevention Collaborative of Fairfield County, their latest philanthropic initiative with their partners to address sexual assault in the region. The Fund for Women & Girls, a special interest fund of Fairfield County’s Community Foundation, is the largest women’s fund in New England. Our mission is to engage philanthropists and invest in sustainable solutions that lead to economically secure and healthy women and girls throughout Fairfield County. Since 1998, The Fund has invested over $5 million in grants to programs serving females ages 5 to 90. The Fund is a member of the global Women’s Funding Network and the White House endorsed Prosperity Together. Learn more about FCCF’s Fund for Women and Girls at fccfoundation.org/fwg and follow on Facebook and Twitter.